RECOMMENDED FOR AGES 18 AND OVER DUE TO GRAPHIC VIOLENCE, STRONG LANGUAGE, AND SEXUAL SITUATIONS. 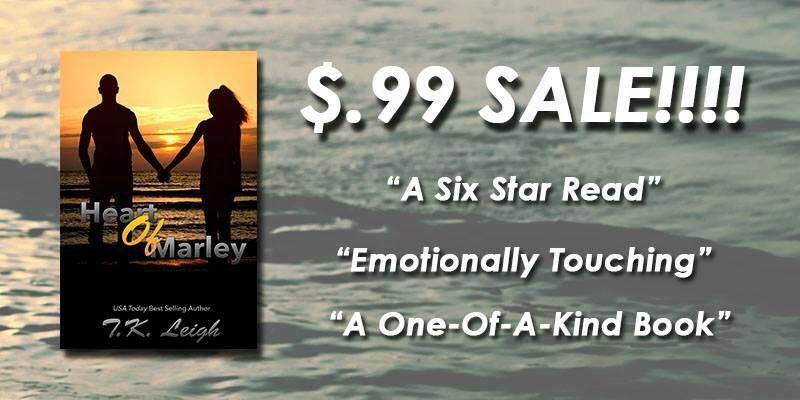 To the moon and back… From the stars to the ocean… That was Marley and Cameron Bowen’s secret code. Twins born just five minutes apart, they have the perfect life… Until tragedy strikes just weeks after their eighth birthday and their father is killed by a drunk driver. Having trouble coping with the loss of her soul mate, their mother tries to find comfort in drugs and alcohol… And an abusive man with a penchant for underage girls. No longer able to stand listening to his sister’s screams and cries every night for nearly three years, Cam takes matters into his own hands and they’re finally able to escape the nightmare. 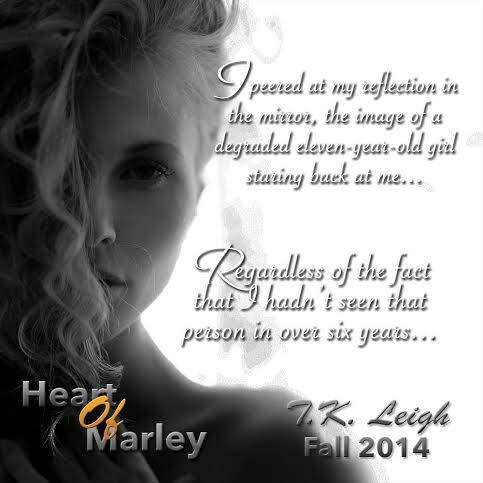 They’re finally able to start over… But the nightmare still haunts Marley. The years go on and she is forced to put on a smile, making everyone think that she is the perfect, well-adjusted teenager that she is supposed to be… Until she is faced with a painful reminder of her past during her senior year of high school and she’s no longer able to keep on the mask that she has been compelled to wear. 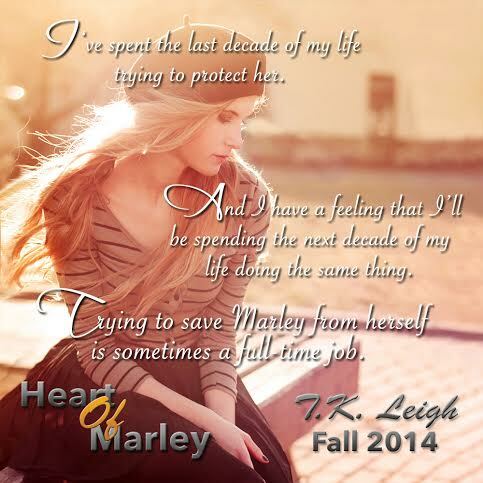 Heart Of Marley is a prequel novel to T.K. Leigh’s Heart of Light. 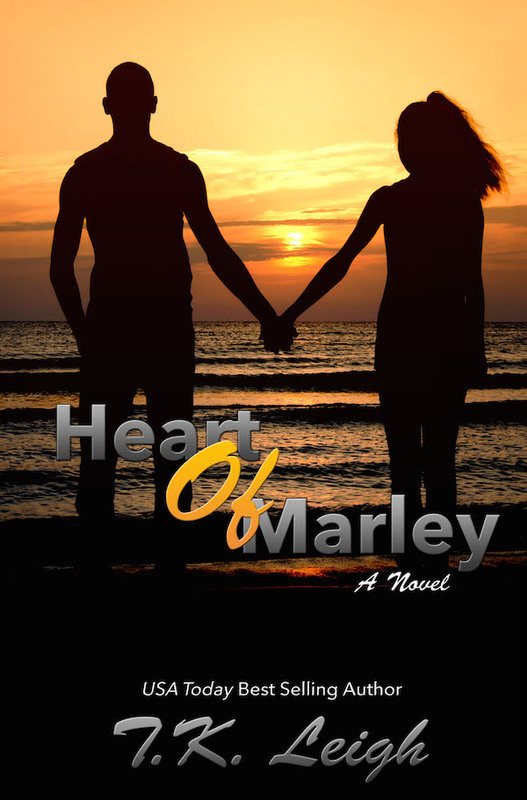 Heart-Of-Marley Trailer from T.K. Leigh on Vimeo.